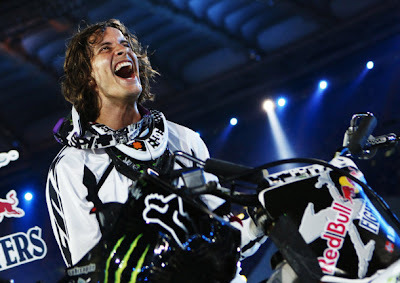 MX hero and GQ Magazine's 'Sexiest Man in Norway' Andre Villa is a star of numerous Red Bull X-Fighter, FIM World Championship and Night of the Jump events events. While he has performed his Freestyle tricks most frequently in America and mainland Europe, he hasn't had quite so many appearances over in the UK. Until now! 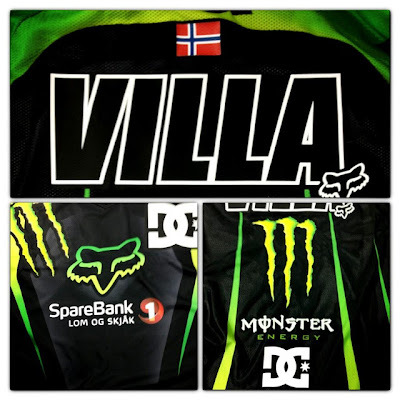 Villa has been drafted in to take part in the FMX section of the new UK Arenacross series and the Norwegian Fox Racing and Monster Energy athlete needed a customised kit to wear for the remainder of the shows. 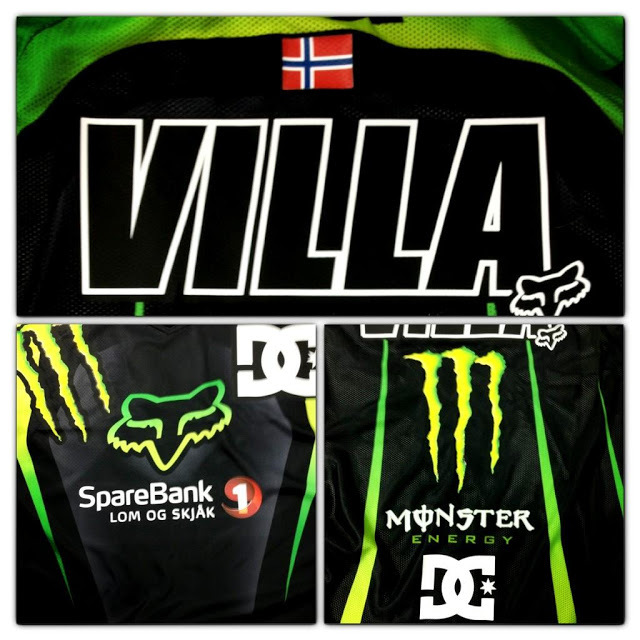 So, without his US pals to hand, he turned to FreestyleXtreme to personalise his new Fox kit for him. Check it out! Based on the Fox 360 Vibron MX kit, you can see the special badges Freestylextreme added that only any proper sponsored athlete has access to. If you want to see Andre Villa in action, there is still time to catch him in the UK Arenacross FMX show on 2nd February at the LG Arena in Birmingham and Echo Arena in Liverpool on 10th February.